Exif Wizard-Pro is an Exif reader for photographers who are serious about their digital images. - Work in native resolution, portrait & landscape, on your iPad. - Upload images via FTP (passive mode, which virtually every recent server supports) and select your upload directory via a graphical user interface. Send one image at a time, or let Exif Wizard-Pro upload an entire album for you with the touch of a button. 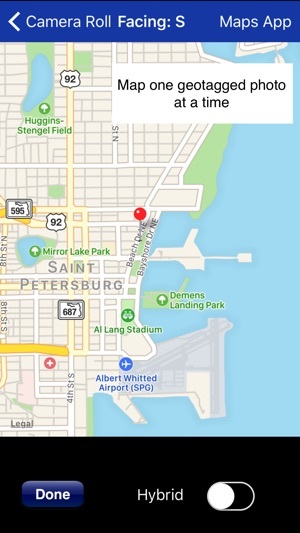 ***iOS 8 USERS - Apple's built-in "Camera" App appears to be flipping the "ImgDirection" tag 180 degrees from the direction the camera is pointing. Exif Wizard-Pro flips it back for display purposes, but does not alter the original photo. ***iCloud Photo Library Users - In the event a photo you believe is in your iCloud Photo Library fails to load, please open Apple's built-in "Photos" app to verify its presence, then try Exif Wizard-Pro again. Note that it may take several seconds or more to download a photo. ***If you edit a photo in Apple's built-in Photos app, it may become inaccessible to Exif Wizard-Pro. Reverting to original should restore access. FTP security: Exif Wizard-Pro sends FTP data (including your password) unencrypted and, if you choose to store your password, saves it on your mobile device unencrypted. Therefore, you should NOT enter your main server password into Exif Wizard-Pro. If you have not done so already, set up an FTP account with limited access permissions. Consult your sources of technical support for further information. 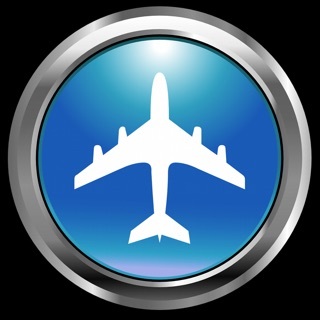 Expectations Management: The process of importing photos from your desktop, laptop, or stand-alone digital camera to your mobile device is controlled by Apple. While it is possible to view filenames of images as they existed on your stand-alone digital camera if they were loaded onto your iPad using the Camera Connection Kit, there is still no way to access any filenames your individual photos may have had on your desktop or laptop. 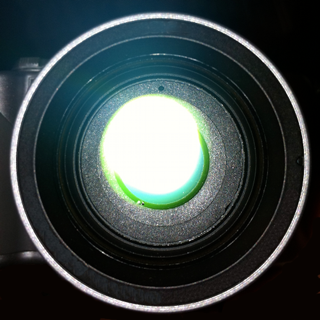 Some image editing programs and image upload/storage services remove Exif data from photos. Thank you for your understanding. Notes: Web photos can be stored on your Camera Roll with Exif information by touching and holding the photo, and then touching "Save Image" on the action sheet which will appear. Exif data is retained in photos uploaded using the Camera Connection Kit. 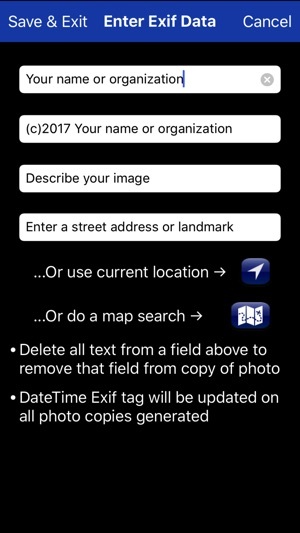 *** If Exif Wizard-Pro is not displaying GPS/mapping information for photos you have taken with your iOS device, it may be because you did not enable geotagging when you first used the built-in Camera app. To grant permission now, from your home screen, touch Settings -> Privacy -> Location Services. Make sure the "Location Services" switch at the top of the screen is ON, then scroll down and turn on the switch next to "Camera." Keep in mind that if you enable geotagging, people you transmit your photos to may be able to determine the locations where those photos were taken using any number of mobile and desktop Exif applications. I have been using the app for several years. It is dependable and the output is easily accessible and well organized. I frequently use the option to email results with an image. My wish list for a further expanded version includes the ability to select, view, and send a customizable subset of data elements and the ability to access the app features through a share sheet or the Workflow app. I am, though, completely satisfied with this app. Very nice work. I use this app regularly for geotagging photos I've transferred from my regular camera, and it works well for that purpose. Two minor complaints which I hope the developer will address are that the iPhone and iPad versions lose in-process changes to a photo if the app is closed and reopened. The iPad version does not offer a hybrid view when geotagging using map search. Top-notch for EXIF...plus great for A/B'ing pix! Just like the title says. 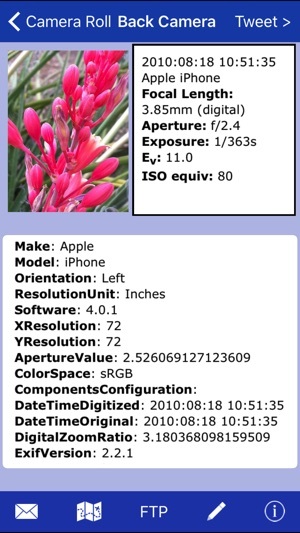 Pro version has all EXIF, including Hipstamatic combo info--a huge plus.